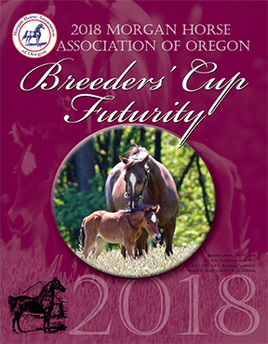 Get your ads for the 2019 Publication in today! 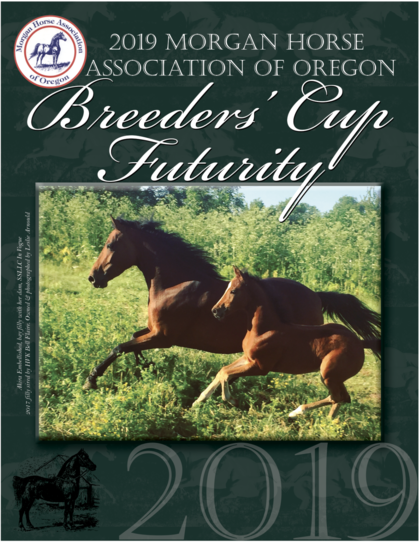 Each year in June we publish a Futurity Booklet to highlight our Futurity horses and the Stallions whose services were donated to our Stallion Service Auction. 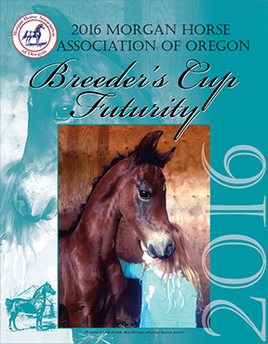 It is a promotional magazine that we distribute at the Oregon Morgan Classic Horseshow to all exhibitors & attendees, at other shows up and down the West Coast, and at Nationals. 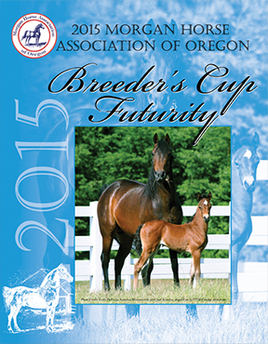 We also hand out copies at all MHAO events. 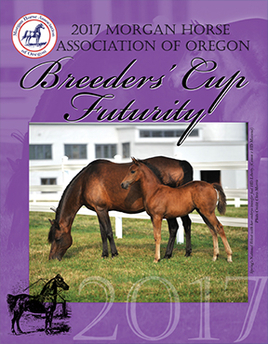 Each Futurity participant, stallion donor & advertiser receives a personal copy. Advertising proceeds are used to cover our printing costs. Ads due by June 1, 2019, 10% discount for MHAO Members or multiple ads.